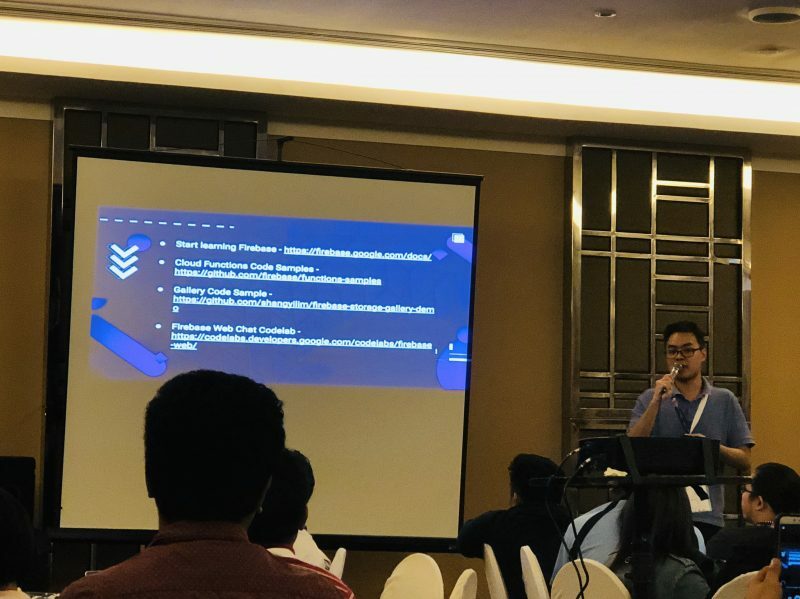 Devfest Philippines 2018 Experience – Hacarus Inc.
“That’s not possible”. “Not in my lifetime”. “That will be too expensive”. These are some of the words you will usually hear from people when there is a discussion about intelligent systems like artificial intelligence (AI). For most of us, an intelligent system is something that’s too expensive or too advanced. But that was the case years ago. Now, we live in a world where this kind of system is everywhere. 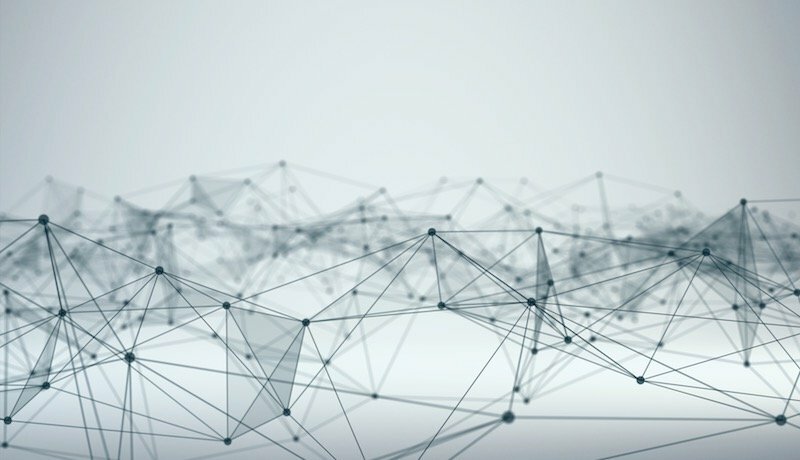 From our smartphones to more complex machines, intelligent systems are present. It is making people’s lives easier and better. 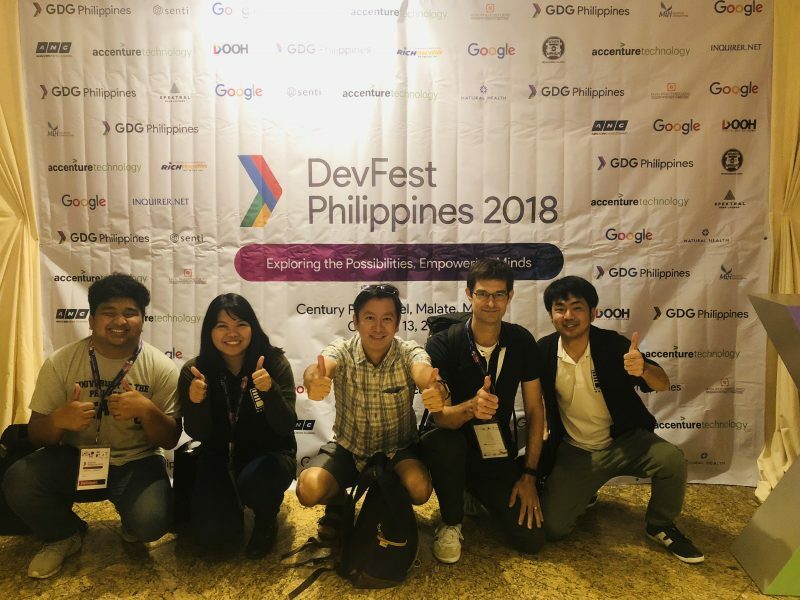 Last October 13, 2018, Google Developer Group (GDG) Philippines gathered developers at Devfest Philippines 2018. 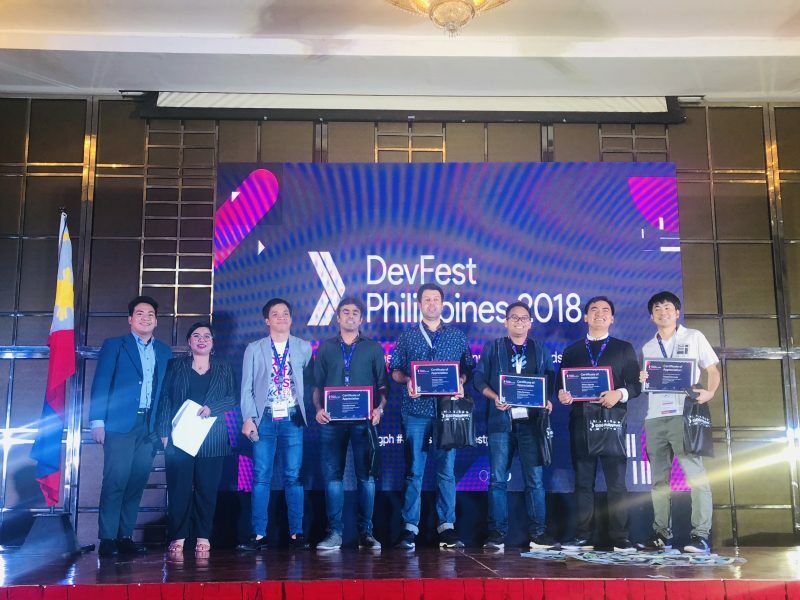 Devfest Philippines is a yearly event where developers can learn more about latest technologies and solutions. For this year, the event focused on intelligent systems and on technologies that can help build these systems. The event was divided into parallel sessions where attendees can choose topics they are interested in. 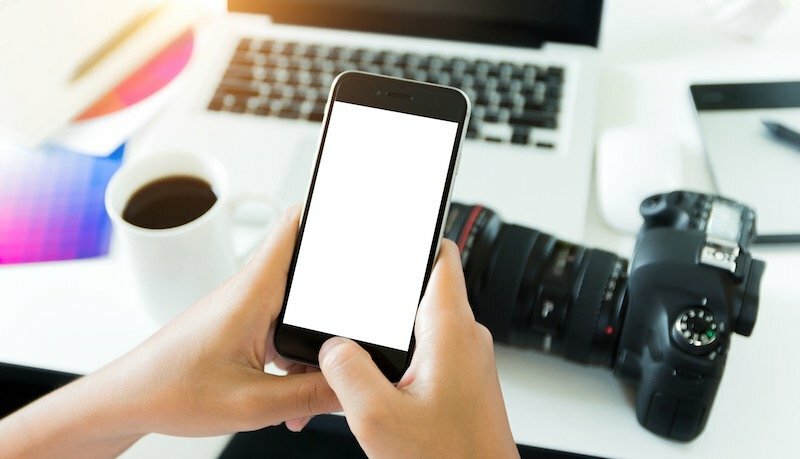 Developers who are into mobile development were able to learn more about Firebase, the new Android Pie, ML-Kit and Tensorflow Lite for Android and the new Android Motion Layout. 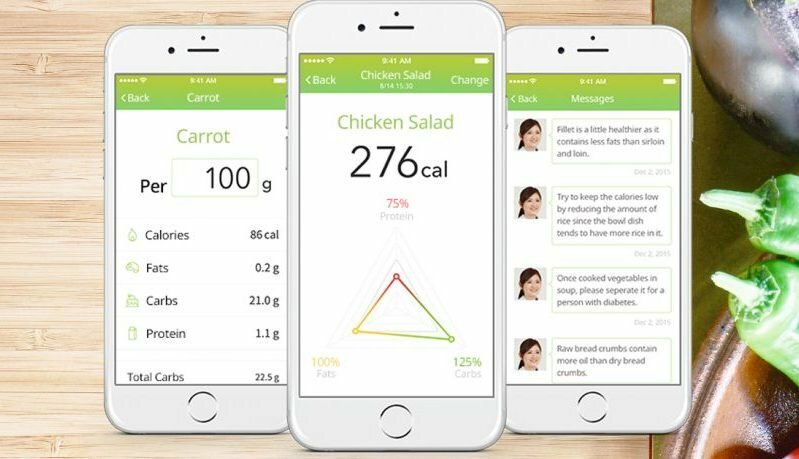 These technologies will allow us to have intelligent systems in the palm of our hands. 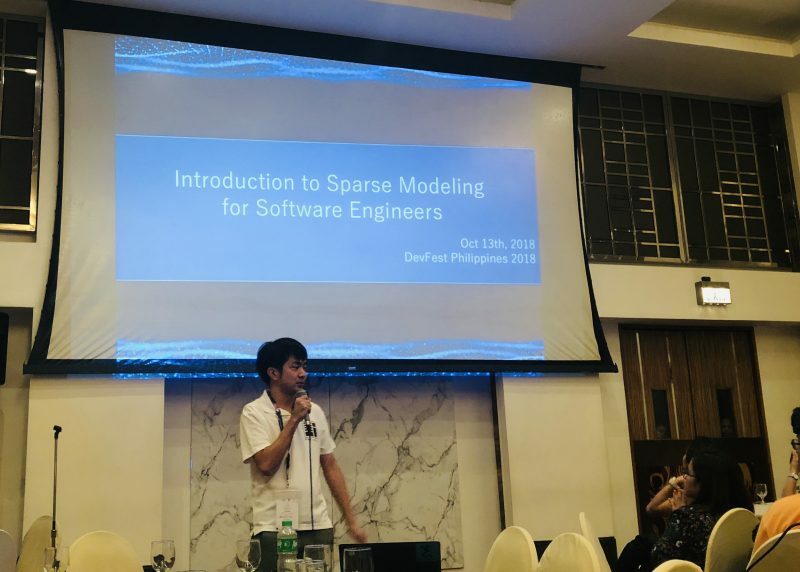 Aside from mobile development talks, people who wanted to learn more about AI were able to attend talks about game theory of machine learning and introduction to sparse modeling. Other sessions include discussion on Go programming language (GoLang), scalable angular application, CI/CD using Google’s Cloud Build and analytics using Metabase. Takashi Someda, CTO of Hacarus, introducing Sparse Modeling to developers. Saurabh Arora discussing Android Motion Layout. Sidiq Permana giving a talk about Android ML Kit and Tensorflow Lite. Shang Yi Lim giving a demo on Firebase. 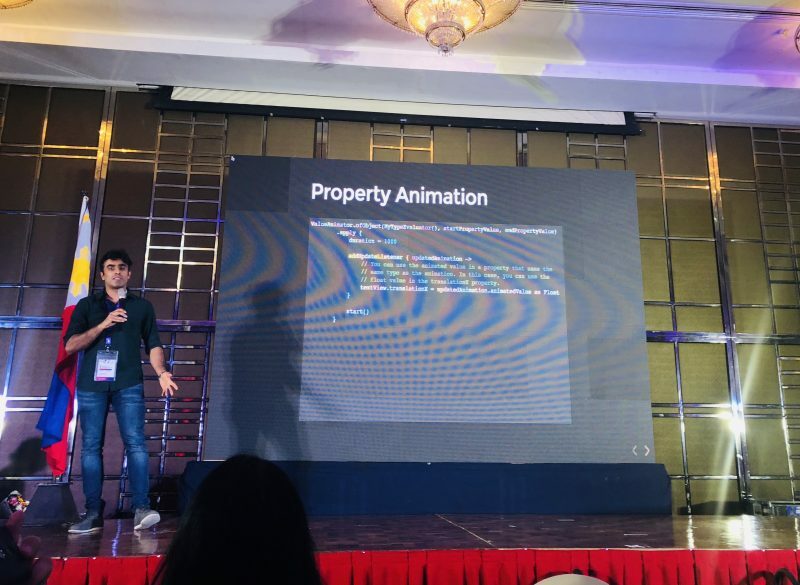 Hacarus team at Devfest Philippines 2018. 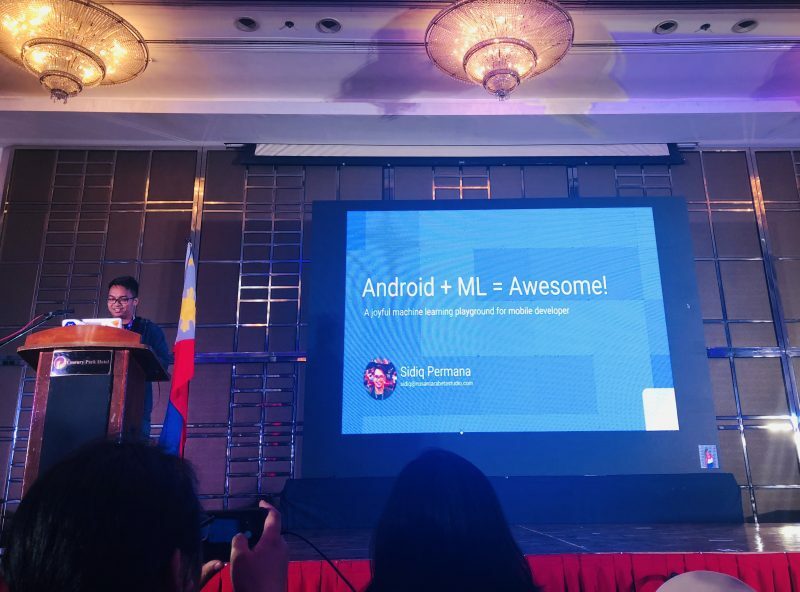 At the end of the event, a talk was given Google Philippines’ Ken Lingan. He showed examples of how intelligent systems help people, from entertainment to farming. He also encouraged Filipino developers to create and develop more intelligent systems that can help the country. Truly, intelligent systems are here. It is possible. You are now living and using it. It is not as expensive as you think. Are you interested in building intelligent systems with us? Please checkout this link. 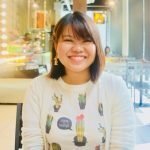 To know more about Devfest Philippines 2018, visit https://devfest.gdgph.org/. Christine is a software engineer at Hacarus. She loves to travel and try new things. She firmly believes in the cliché saying that "Everything happens for a reason".